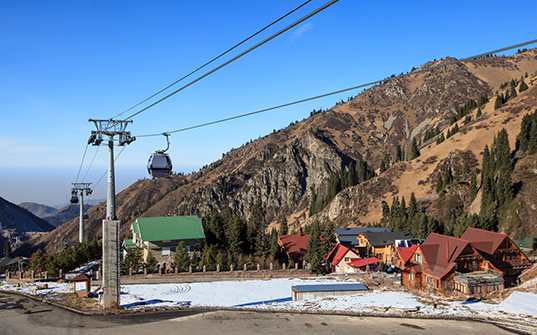 Located in the foothills of the Trans-Ili Alatau, southeast of Kazakhstan, the view of the mountains against Almaty’s tall buildings makes for a truly unique skyline and the best skiing holiday at a convenient price. 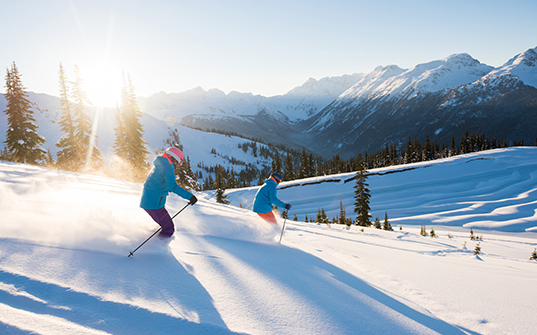 Upon arrival, you will meet with our representative and be transferred to your hotel in Shymbulak Ski Resort. Spend the rest of the day at leisure. After breakfast, Spend the rest of the day at leisure. 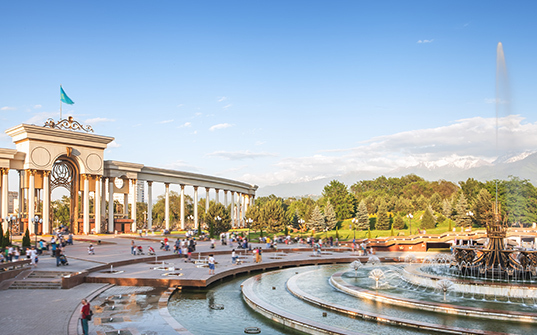 After breakfast, you will check-out of the hotel and be transferred to Almaty. Later we shall proceed on a tour of the city. After breakfast, you will check-out from your hotel and be transferred to the airport to return home with wonderful memories of your holiday. Bon voyage! *Rates are subject to availability. Above is just a quote, no booking made yet. Prices include return economy fares. Additional options are available upon request. Cost of visa and travel insurance are not included. Peak season surcharges may apply on some dates. The itinerary is subject to change/swap without any prior notice. There will not be any refund for any unutilised service or sightseeing. In case of unavailability in mentioned hotels, alternate accommodation will be arranged in a similar category hotel. Any meals and services, unless mentioned in the itinerary, are not included. You are fully responsible for verifying and obtaining the documents required for your trip and visa. Please Note: Standard check-in to the hotel is 1400/1500 hours & check-out is always 1100/ 1200 Hours. Early check-in and late check-out are subject to availability. All photos and videos shown are illustrative. Actual services may differ. Terms apply. *Refunds will be based on how many days prior to your booked departure we receive your cancellation notice, with the charges increasing closer to your departure date. 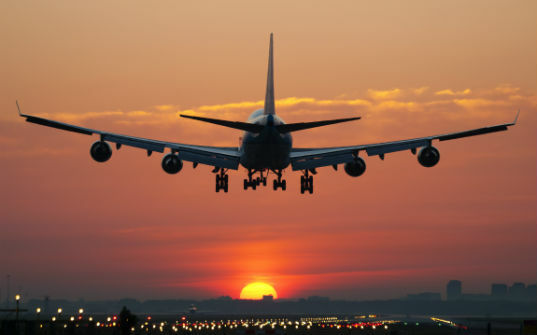 If the cancellation is received prior to 45 days or more of departure, full price of the non-refundable tickets will be deducted; 44 - 31 days prior to departure, 25% of the total amount will be deducted; if the holiday is cancelled 30 - 15 days prior to departure 50% of the total amount will be deducted; if the trip is cancelled 14 - 10 days prior to departure, 75% of the total amount will be deducted; and if the trip is cancelled 10 days prior to departure, 100% of the total amount will be deducted. In case of non-refundable tickets, the entire amount of the ticket will be deducted.